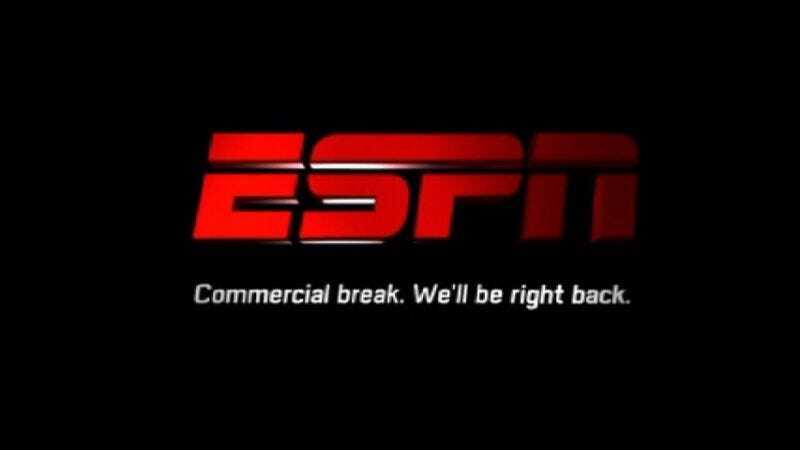 It’s not just you: ESPN’s fantasy football site and app aren’t working, and have been down for over an hour. I asked an ESPN spokesperson what happened, and will let you know if I get an answer. For now, look at box scores and do the math in your head to figure out if you’re winning. Update (2:17 p.m. ET): The site is working literally minutes after I published this, but the app’s still down. Update (5:45 p.m. ET): The site and app should be fine now. Finally, you can check and see how badly you’re losing. ESPN Fantasy is restored and we will continue to monitor. We identified a backend data access issue and resolved as quickly as possible. The issue did not impact data for teams, leagues or rosters. We sincerely apologize to all ESPN fantasy users.